2018 Year of the Dog! Book Trailer: A-Maze-Ing Animals! 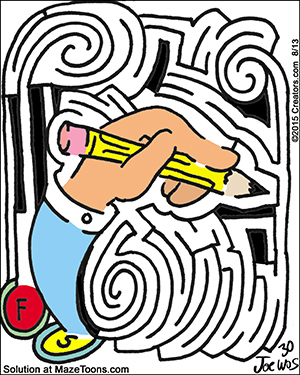 50 Mazes for Kids!